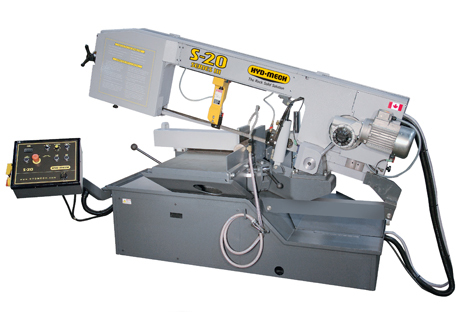 When it comes to cutting angle, tubing, round bar and exotic materials our horizontal saw cutting capabilities is the starting point of nearly every job. Our material handing technicians take pride with every cut to insure that our material prep sizes are to proper length. This process is critical because of accuracy and tractability for every process afterwards.